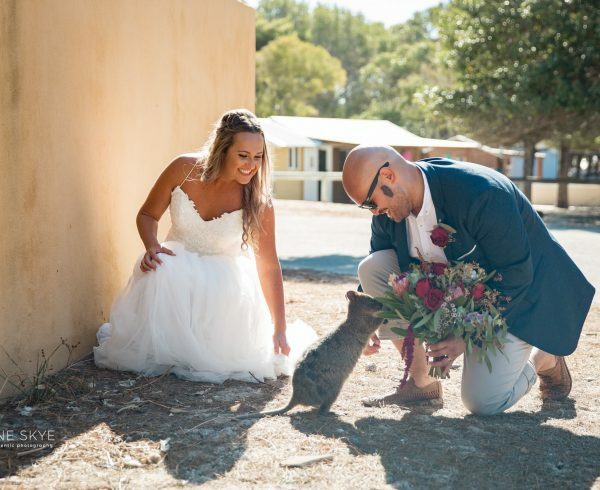 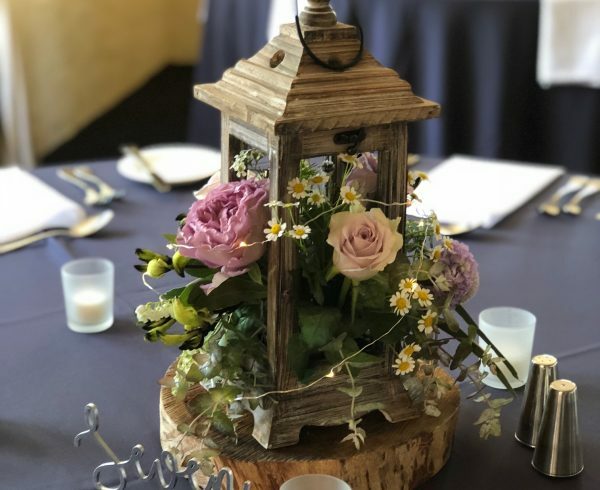 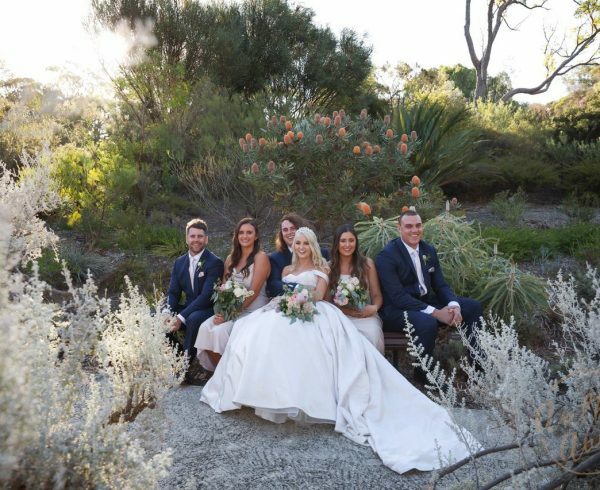 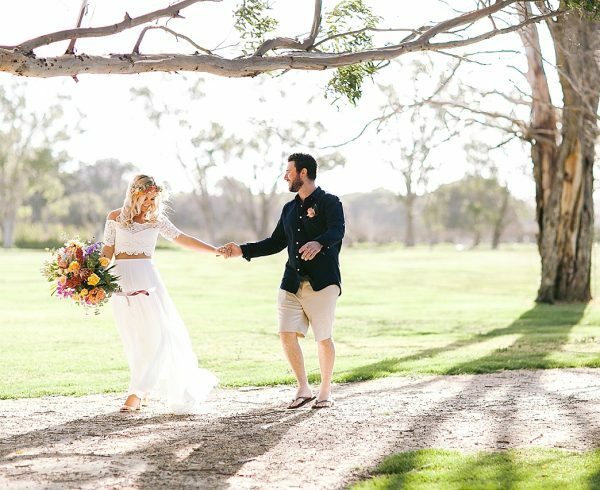 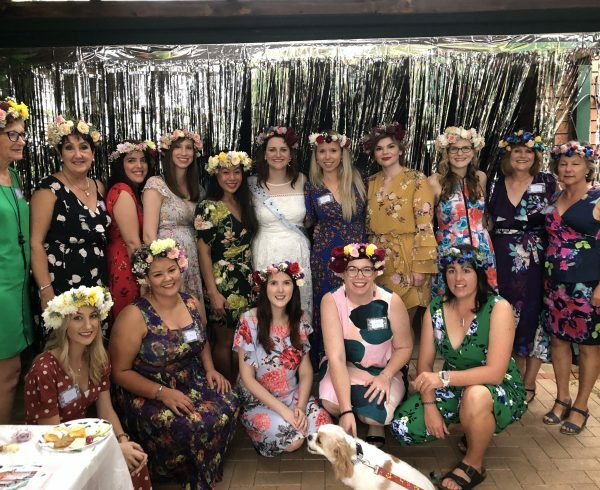 Home Wedding Reception Venues Coast Flower Crown Baby Shower in Booragoon. 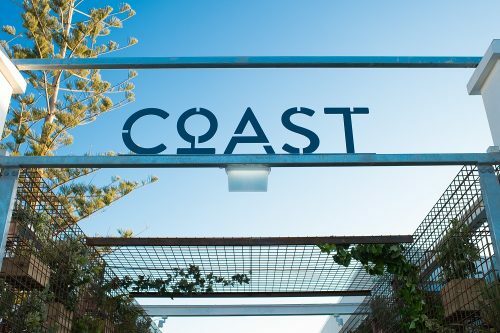 The Duxton Hotel and Coast. 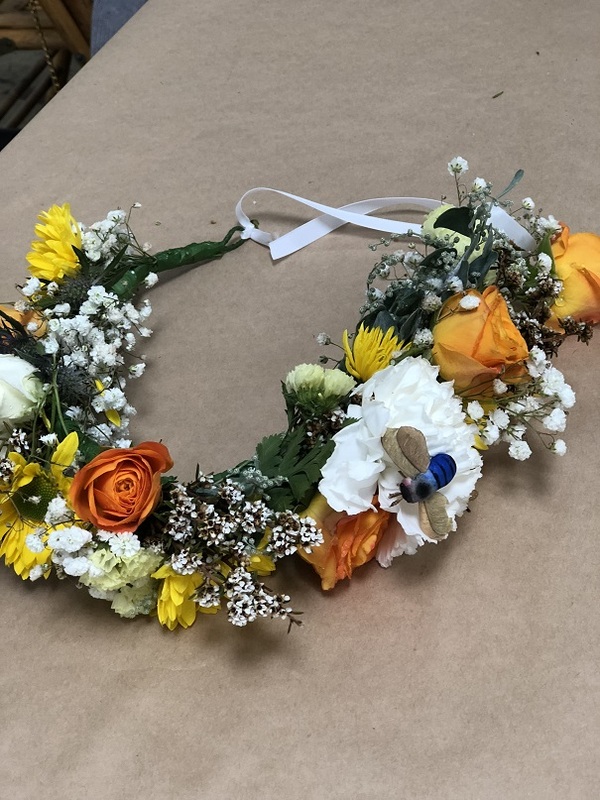 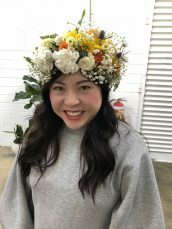 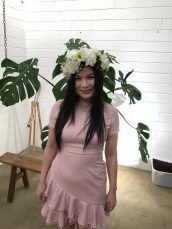 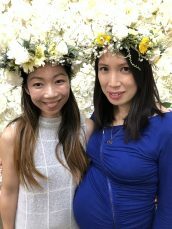 Flower Crown Baby Shower and a couple of reminders. 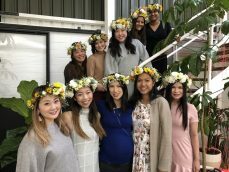 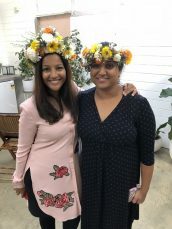 Great fun last week at the flower crown baby shower held for Karmen and her friends. 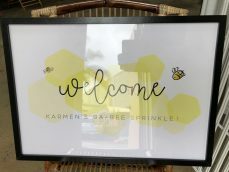 Karmen’s “Ba-bee Sprinkle” was held at Feld & Co which is located just south of the city on Marmion Street in Booragoon. 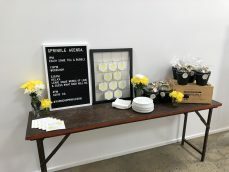 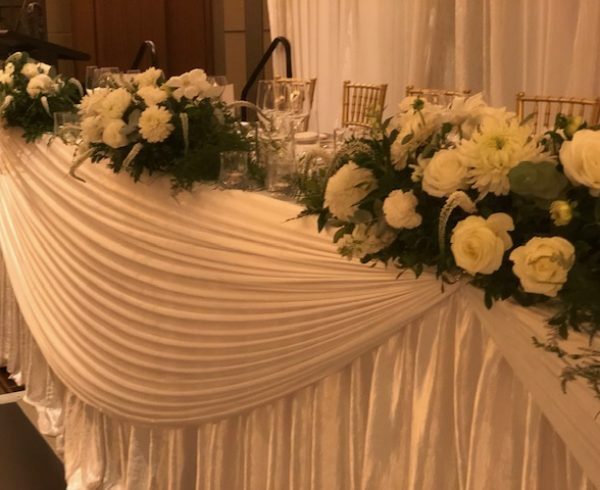 Feld & Co offers a unique warehouse setting to host your next event. 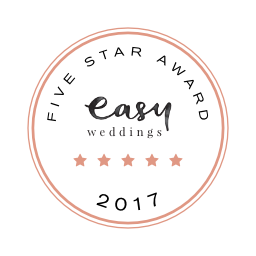 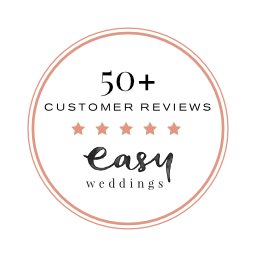 Contact them if you are looking to hire a great location. 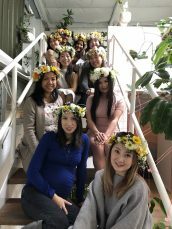 The 10 ladies produced some beautiful flower crowns and it was a joy to spend the afternoon with them. 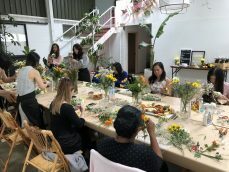 Thank you to Swee for organising and inviting Sweet Floral along. 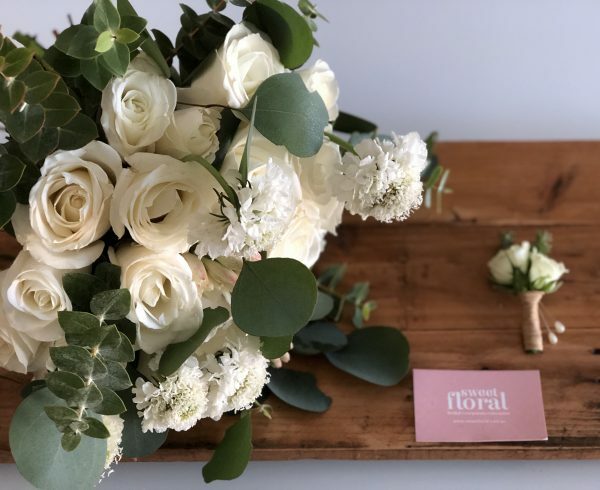 Sweet Floral at the Duxton Hotel Wedding Open Day. 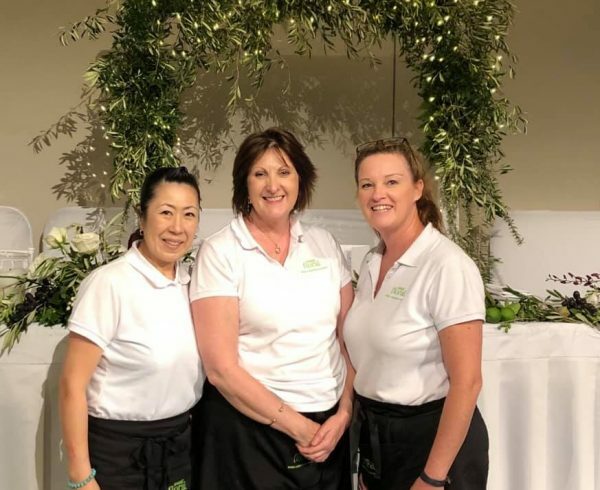 Come along and meet the Sweet Floral team at the Duxton Hotel Wedding Open day, Sunday 3rd June, 11am to 3pm.